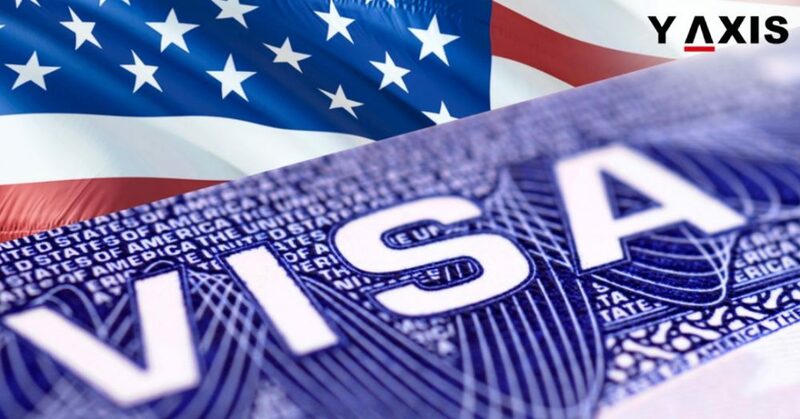 What are the categories in the US M and F Visa? 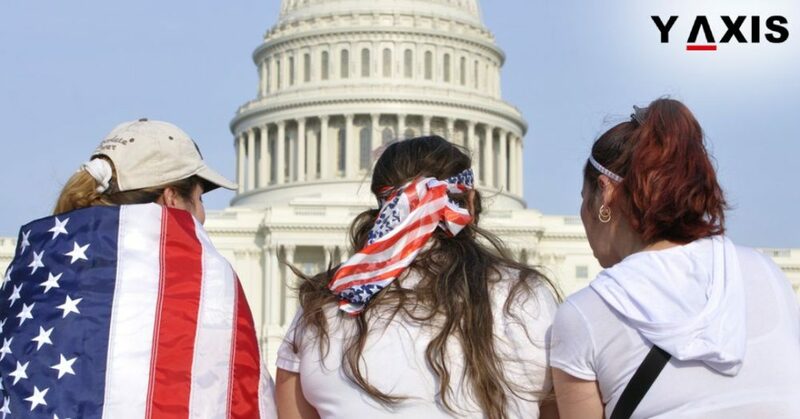 Overseas students can opt for pursuing Vocational or full-time academic studies in the US. 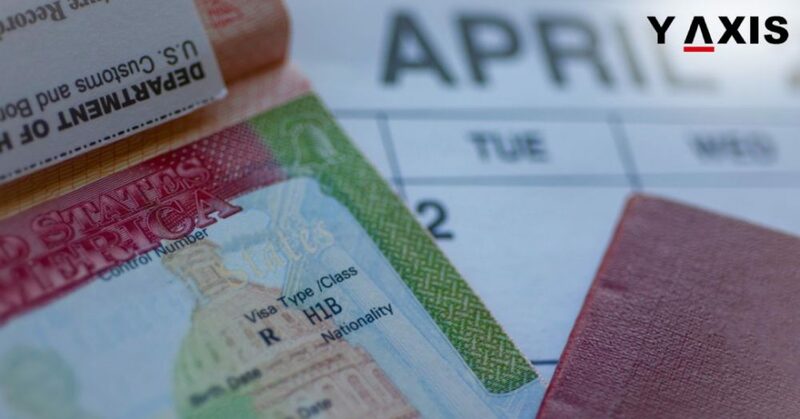 They have to qualify for any of the 2 non-immigrant Student Visa categories. These are the M Visa for vocational students and F Visa for academic students. The applicant students must also fulfil diverse application criterions. These are specified on the web page Students and Exchange Visitors Program. This is on the website of US Immigration and Customs Enforcement. The overseas students who intend to take part in an exchange program must qualify for the stream J for exchange visitors. 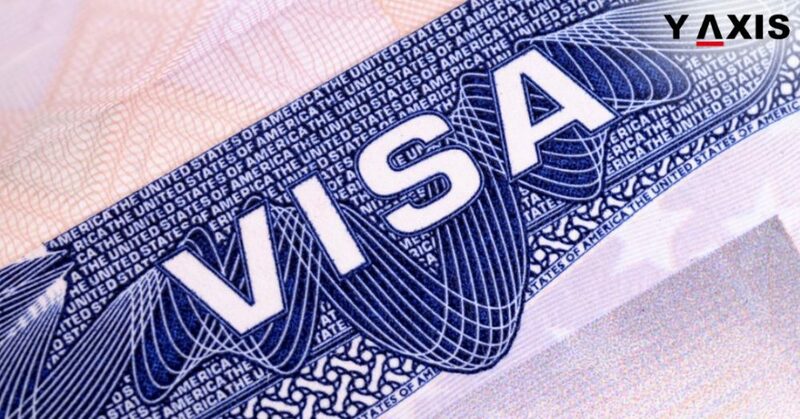 The J Visa is for cultural and educational exchange programs. There are again diverse requirements to be fulfilled by the applicants. 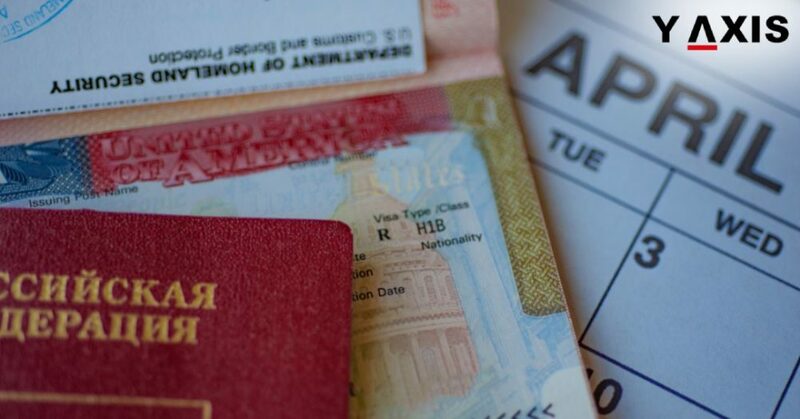 These are specified by website of the Department of State on the Exchange Visitor Visa page. 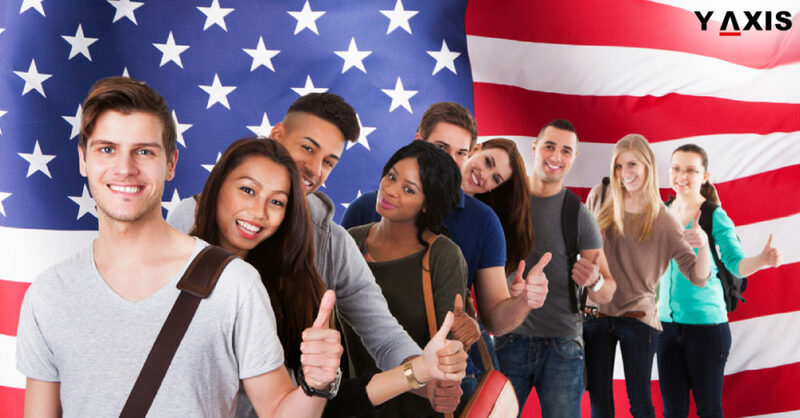 Overseas nationals can be present in the US provisionally as cultural exchange visitors, exchange visitors, researchers, teachers, scholars, trainees, and students. They are subject to unique laws for purposes of taxation of their incomes. 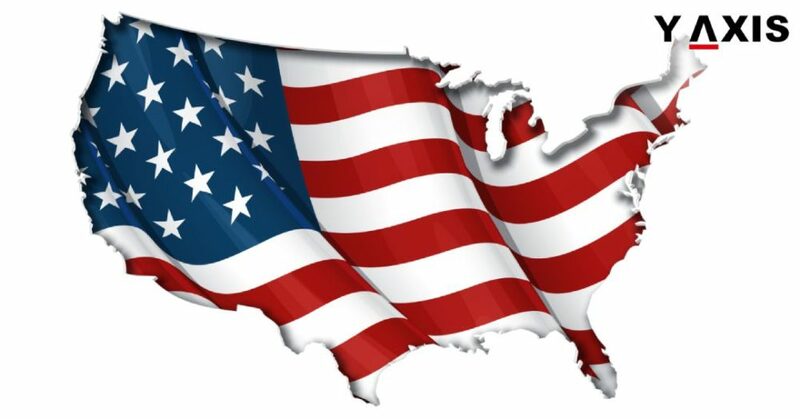 A Policy Memorandum was issued by the USCIS on 9 August 2018, as quoted by the USCIS Gov. This was for Accrual of Unlawful Presence. It is applicable to J, M and F Visa holders. It altered the manner of calculation of their unlawful presence. This includes M-2, J-2, and F-2 dependents that are unsuccessful in maintaining their status in the US.